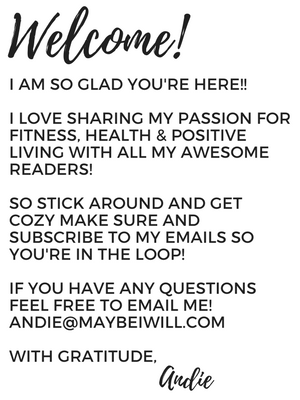 You are here: Home / Fitness / All I Want For Christmas is Abs! All I Want For Christmas is Abs! This post is brought to you by Slendertone Abs7. Opinions expressed are 100% my own. My husband, Kelly was asking me the other day what I wanted for Christmas, and I could not think of a single thing! I have been so blessed. I already got what I REALLY wanted for Christmas in our new house and everyone living under the same roof again! Anything else is just extra goodness. But if there was one thing I REALLY wanted (aside from the aforementioned gift) it would have to be well defined abs. Put a bow on that and give it to me this Christmas. I work out daily, eat well and the abs only develop sooo much…I wish there was a way to train my abs more frequently and with greater intensity. We all know that sit ups and crunches only do so much. 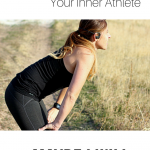 Enter Slendertone Abs7. ! I got this little gem in the mail a couple weeks back and with all the craziness of moving and relocating states working at a gym has been a little rough. So it was really nice to wear my Slendertone Abs 7 and keep training my abs without having to hit the gym! 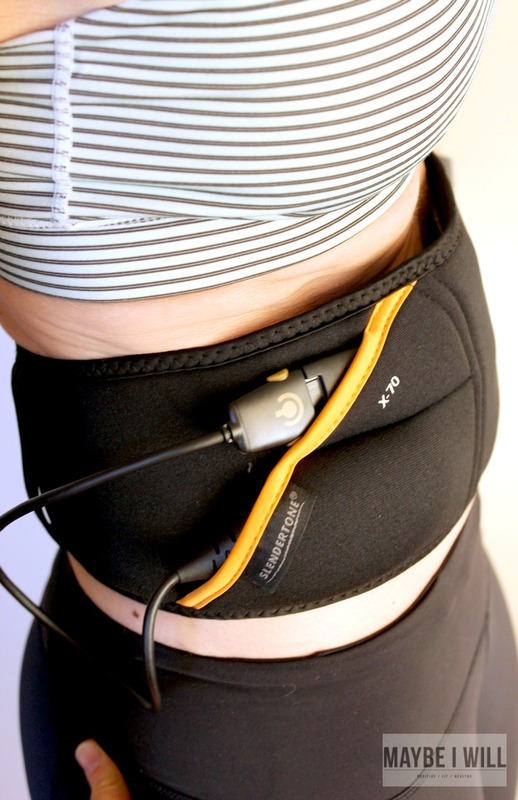 I was of course pretty skeptic when I first wore my Slendertone but my abs will tell you that this thing DID werk them over! The next day after my first “session” my abs were so sore! I have only been using the Slendertone for a couple weeks and I can honestly say that I can feel the muscles being worked. I am excited to keep using it! 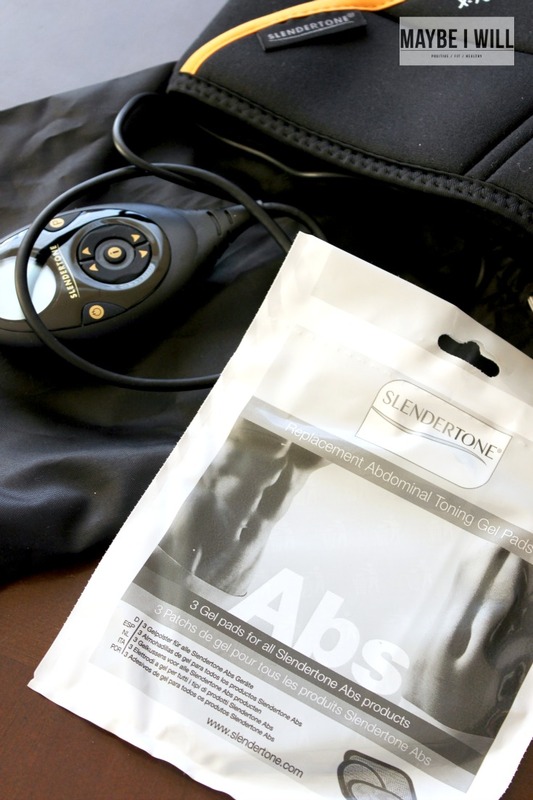 The Slendertone Abs7 Unisex Toning Belt is touted as the most advanced abs toning belt for men & women providing stronger and more defined abs from just 6 weeks. 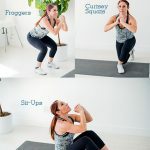 They recommend using the belt 5 times a week for 6 weeks to achieve firmer and more toned abs. 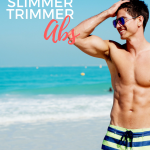 Previously Called “Premium Abs” – There are over 150 programs to choose from to as you map out a personalized schedule for you and what your goals are! There are also a couple uniform was to use to start with if the whole process seems a little overwhelming. Here is a little promo video that Slendertone but together so you can see exactly how and why Slendertone works! 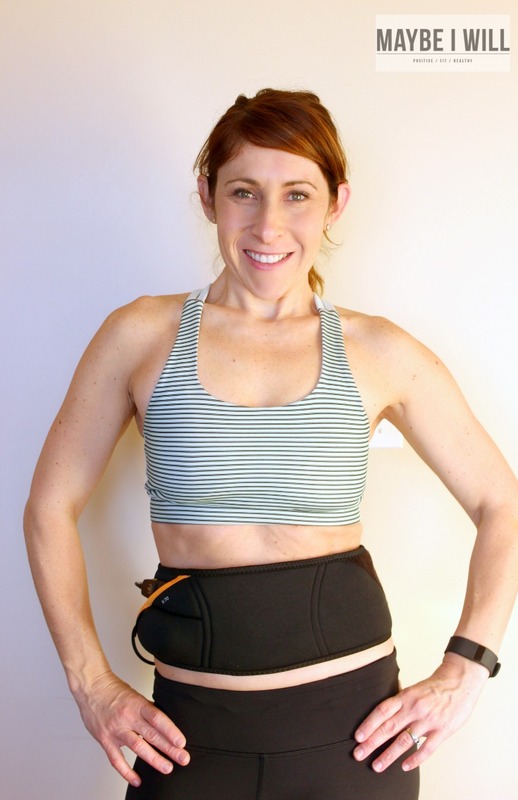 The belt is really user friendly and easy to wear while getting shiz done. My favorite way to wear it 😉 I usually wear mine in the evenings when I’m cooking dinner! So what are you waiting for!!! Order Abs for Christmas – well technically you won’t get them for Christmas – there is a process but you will be well on your way! 😉 Just remember although this is a rock star tool- it is not a quick fix or a magic bullet! 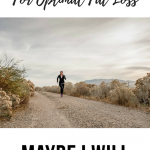 You still need to do your part and eat healthy and workout as you normally do! 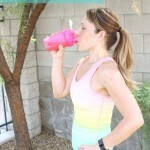 This is just a way to amplify your efforts and see results faster! 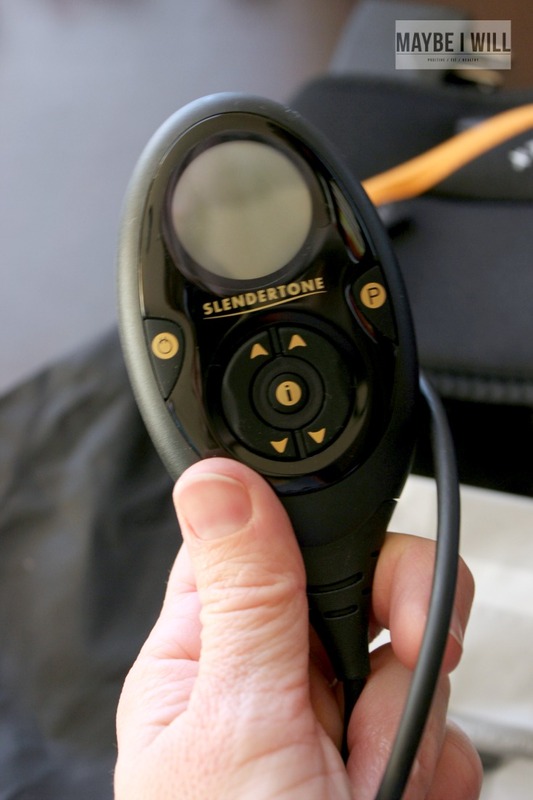 For more information on Slendertone check them out on Facebook, Twitter, and Instagram!